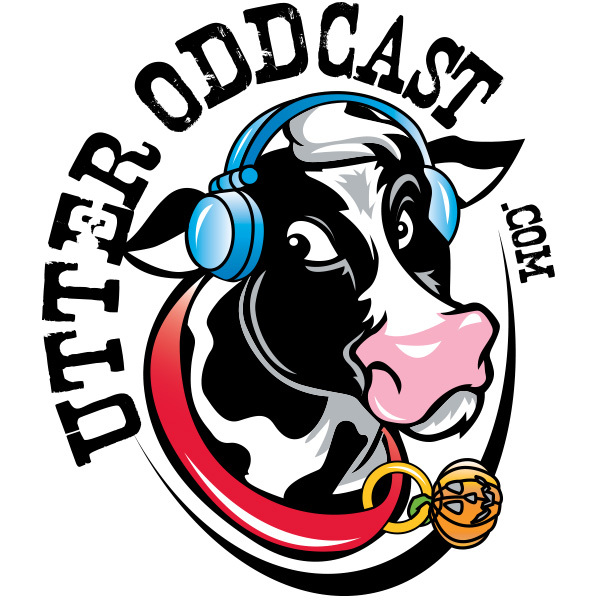 We’re back with a new episode of Utter Oddcast, which contains 13 tales of oddness. Some old, so new, all odd. Follow along on Twitter @UtterOddcast, Facebook & YouTube!